The Kasa app allows you to add, configure, monitor, and control all of your TP-LINK Smart Home devices with your smartphone. The Kasa app allows you to add, configure, monitor, and control your range extender with a convenient tap on your smartphone’s touchscreen. Kasa makes your life easier than ever. The Kasa app guides you through a simple, step-by-step process. You can setup and configure your network using your phone. The Kasa app guides you through a simple, step-by-step process to setup and configure your network using only a smartphone. The Kasa app provides visual indicators that help you find the perfect location for your range extender. Easily monitor your network’s status and understand how it’s being used. 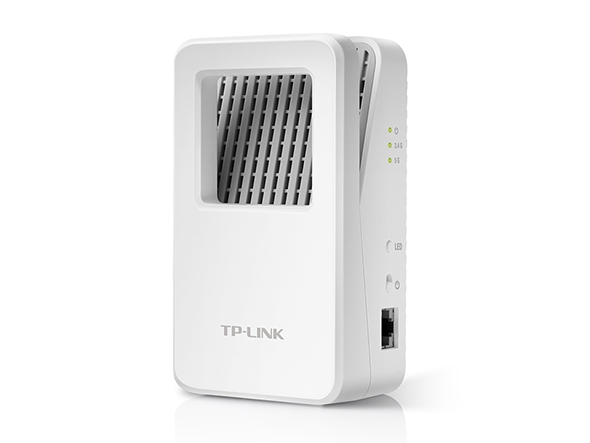 Expand any Wi-Fi Network by up to 10,000sq.ft. Eliminate spotty coverage and dead zones. 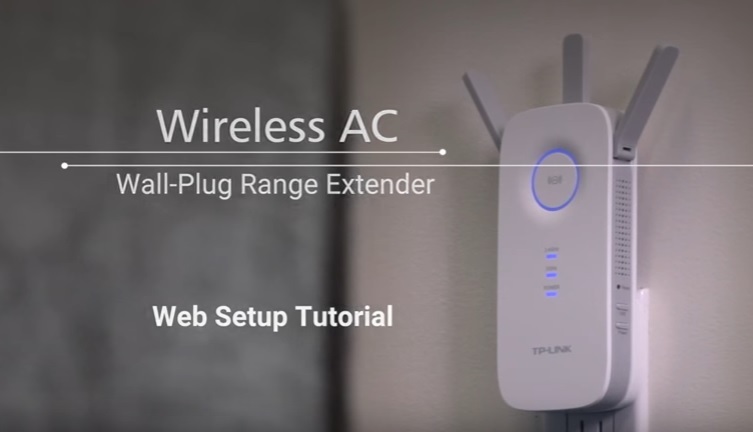 The AC1200 Wi-Fi Range Extender forms a wireless connection to your router and brings a Wi-Fi signal into areas that your router cannot reach. 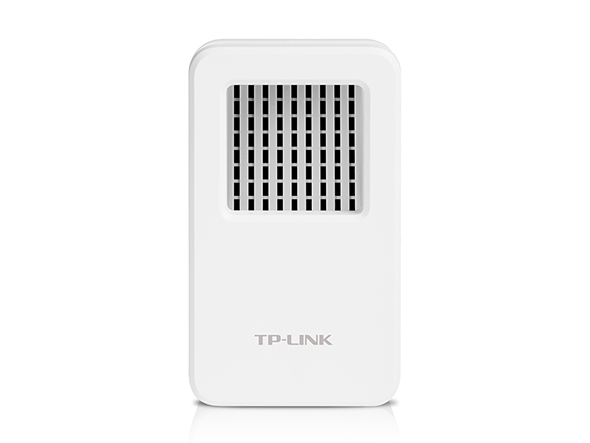 It also reduces signal interference to ensure reliable coverage throughout your home or office. The AC1200 Wi-Fi Range Extender forma a wireless connection to your router and ensure the stable, reliable coverage throughout your entire home or office. Powered by the latest wireless AC technology, the RE350K delivers ultra-fast Wi-Fi speeds up to 867Mbps on the 5GHz band and 300Mbps on the 2.4GHz band. Simple tasks like sending emails or web browsing can be handled by the 2.4GHz band while bandwidth-intensive tasks like online gaming and HD streaming can take place on the 5GHz band. 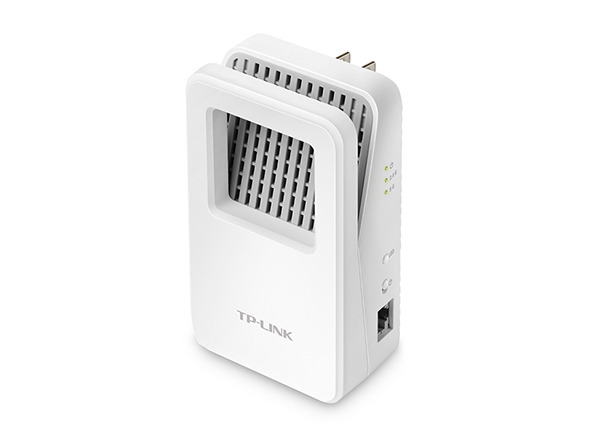 The RE350K delivers ultra-fast wireless speeds of up to 867Mbps on the 5GHz band and 300Mbps on the 2.4GHz band. *Supports all wireless b/g/n/ac devices. The RE350K has a compact design that allows it to plug into any power outlet. 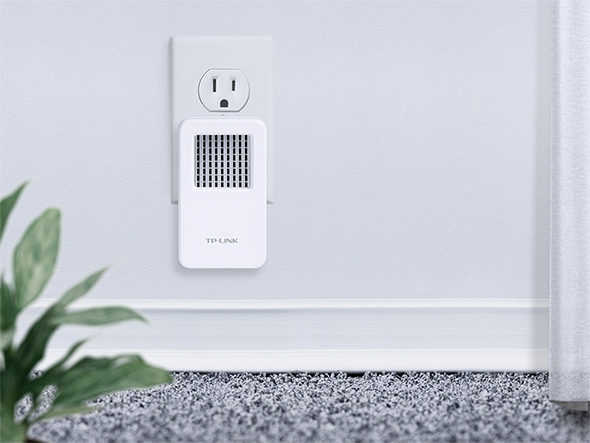 There are no unsightly power cords and the range extender connects directly to a wall outlet or power strip. 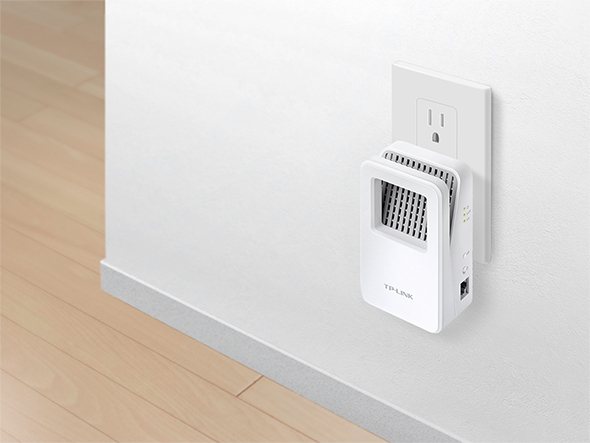 The RE350K can plug into any standard power outlet, without blocking access to neighboring outlets. Powerful, precision-calibrated antennas are designed to rest neatly inside the range extender’s frame while providing reliable, expansive Wi-Fi coverage. You can set the range extender to keep a lower profile by switching off the range extender’s lights. The Gigabit Ethernet port lets you connect wired devices, such as a Blu-ray players, game consoles, DVRs, or smart TVs to your Wi-Fi. The gigabit Ethernet port allows the extender to connect a wired device, such as a Blu-ray player, game console, or smart TV, to your Wi-Fi network.